Don’t be indifferent to its gentle countenance. The lovely hibiscus is enriched with several medicinal properties. 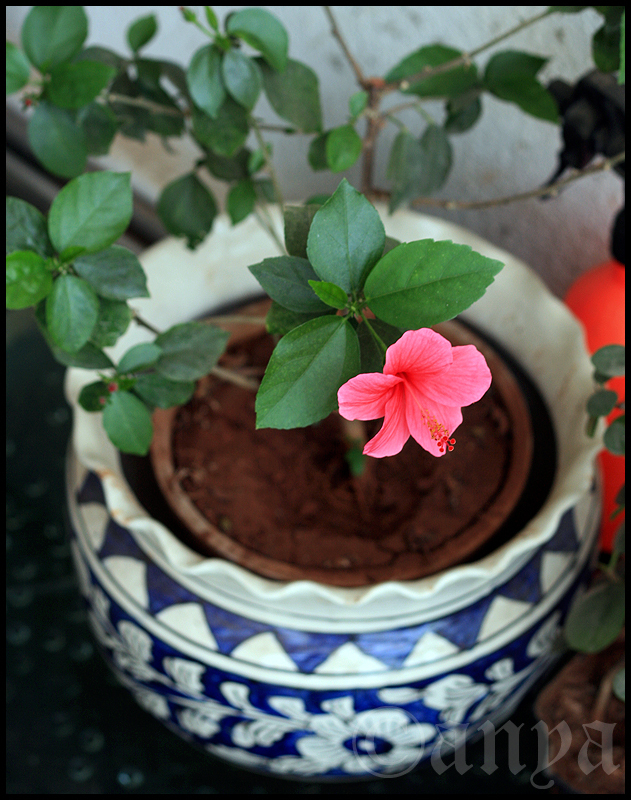 This entry was posted in Uncategorized and tagged flowers, hibiscus, ornamental plants, photography, project 366. Bookmark the permalink.